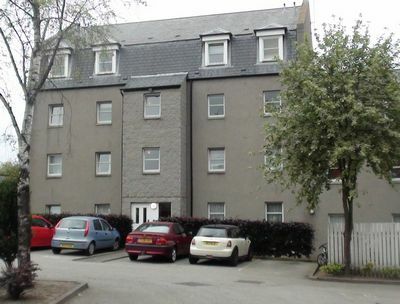 Littlejohn is a family run, smoke-free, self-catering apartment by the city centre of Aberdeen, with private parking, within a short (5min) walk of the city centre. Within 0.5 mile of the railway/coach/ferry terminals and 6 miles from Dyce (Aberdeen) airport, and walking distance of His Majesty's Theatre. The apartment comprises a double bedroom, a twin bedroom, family bathroom, TV lounge and kitchen with full self catering facilities (oven, microwave, fridge, freezer, kettle, dishes, etc. ), 3DTV, free unlimited Wi-Fi throughout. Morrisons Supermarket is nearby. Convenient for Whisky/Castle/Coastal Trails, Royal Deeside and Scottish Highlands. Please note, Littlejohn is a NO SMOKING establishment. Thanks for lovely week. The digs are great I will be back at some point.